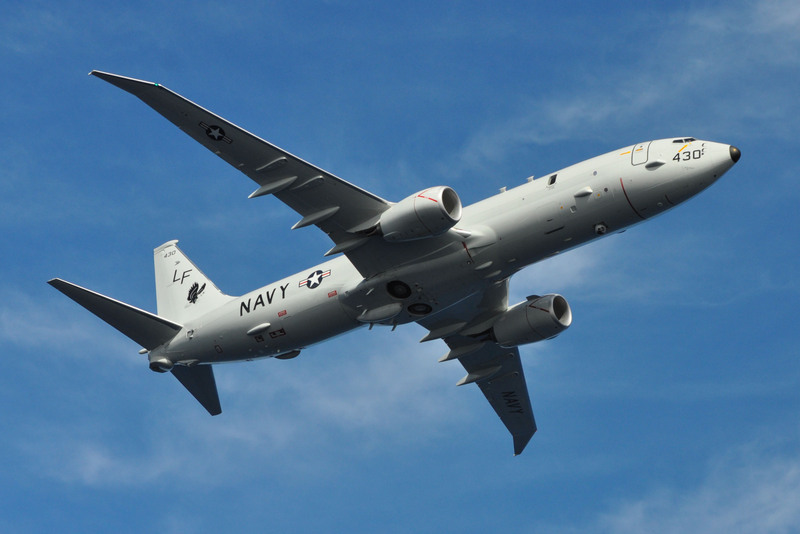 Boeing was awarded a $359 million contract modification to procure long-lead items for 29 P-8 aircraft for the U.S. Navy and Royal Australian Air Force. The award covers materials for nine Full-Rate Production Lot II aircraft and 16 FRP Lot III aircraft for the Navy, worth $219 million in total, and four FRP III aircraft for Australia, worth $140 million. The work will be completed by December 2018, according to a contract announcement. This contract is a second step forward in recent months for Australia’s P-8 fleet. The county last year approved the acquisition of eight aircraft, with the option to buy four more subject to the outcome of a Defence White Paper review, the Royal Australian Air Force announced. It has not formally signed a contract for the aircraft’s production and delivery, however. In May, Australia signed a contract for a complete training system for the P-8, which Boeing will deliver in 2018. And this newest contract modification starts procuring materials for the first four aircraft. The country expects its first P-8 to deliver in 2017, with the eight-aircraft fleet becoming fully operational by 2021. The U.S. Navy is more than a fifth of the way through its transition from the legacy Lockheed Martin P-3C Orion to the new P-8. It has accepted 25 of the total 117 aircraft in the program of record. Legacy aircraft from the Patrol Squadron (VP) 26 “Tridents” deployed in January from Naval Air Station Jacksonville on the last deployment of an East Coast P-3 unit. Six legacy units on the West Coast and in Hawaii remain, but the East Coast will support only P-8 deployments once the Tridents return this fall. P-8s began deploying last year, with the VP-16 ‘War Eagles’ completing 600 sorties and 3,500 flight hours on the P-8A’s maiden deployment, according to a Boeing statement.